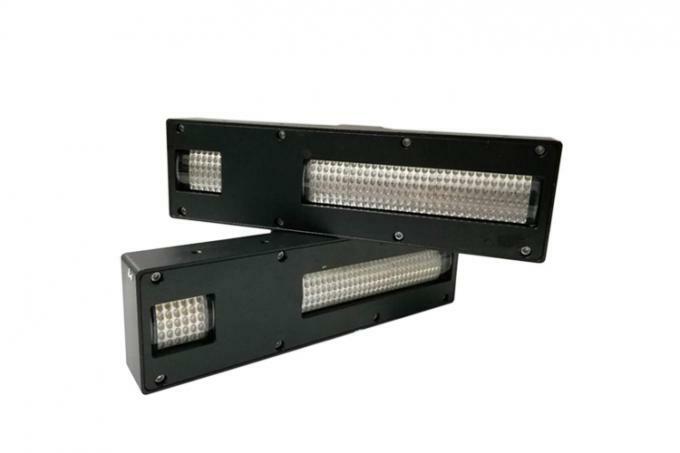 Multiple control modes: Switching, Voltage or other. 1. 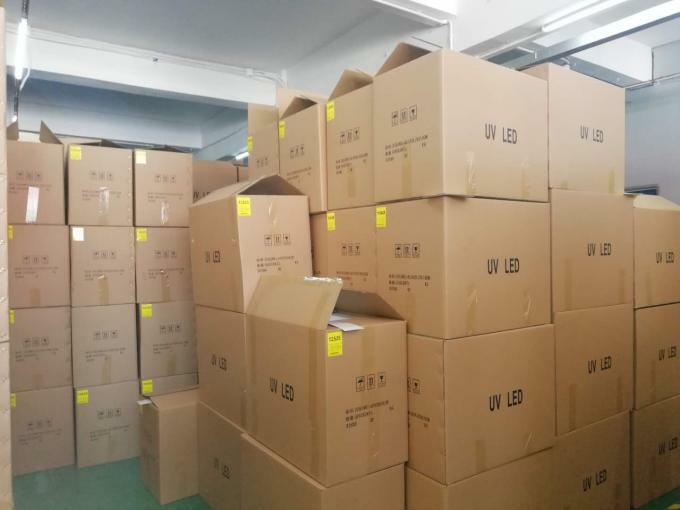 Syochi has been in LED packaging industry for 10 years. Complete production chain ensure our quick lead time and competitive price. 2. Syochi has been in UV industry for 5 years and it’s the first China COB UV led manufacturer. 3. 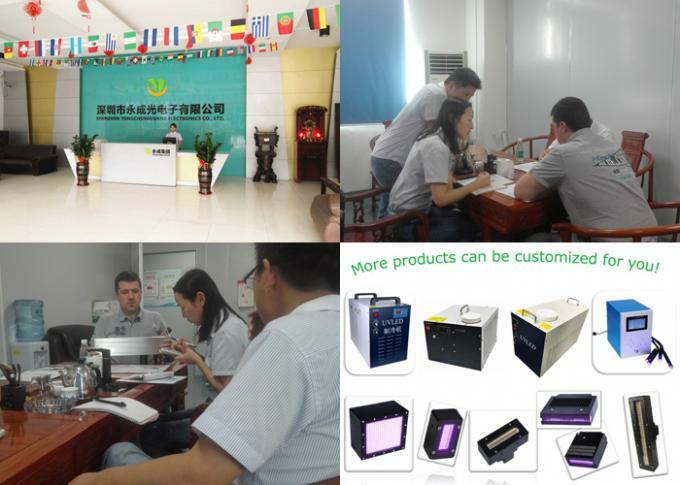 Syochi has professional and efficiency research team to make the products more innovative, humanism and intelligent in UV led curing area. 4. 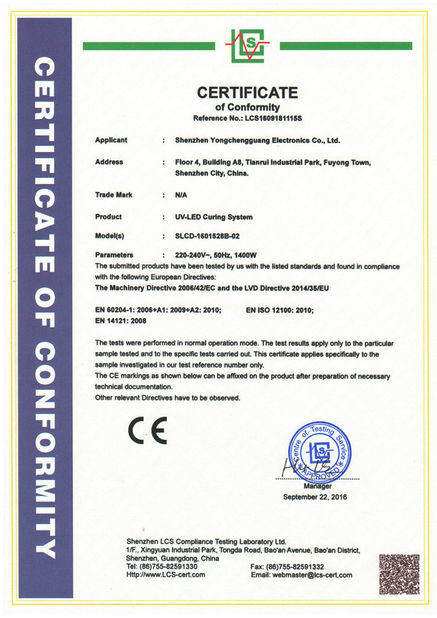 Syochi has nearly 20 patents to keep our products no disputes. 5. Syochi has strict quality control system and timely after-sales service promise, which make us get a good reputation. 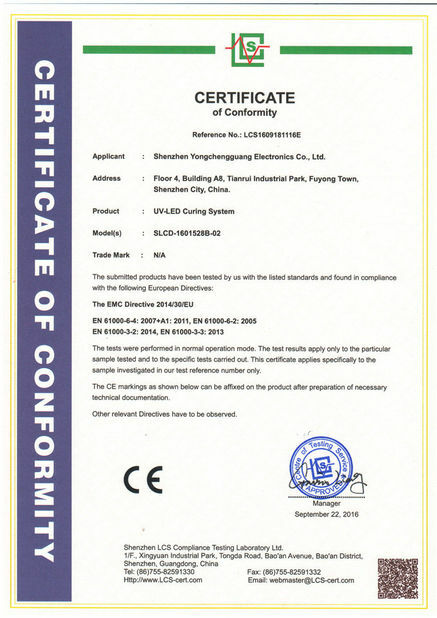 Our UV LED curing systems are widly used in glass industry, decoration industry, building materials industry, furniture industry, etc. 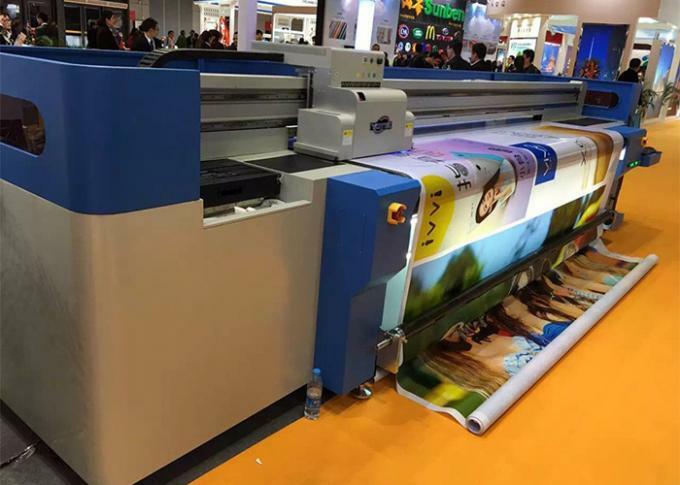 It's suitable for kinds brand of inkjet sprayers such as Konika,Xaar, Ricoh, and kinds of printers includingflatbed printer, roll to roll printer, wide format printer, inkjet, digital printer, rotary press etc. 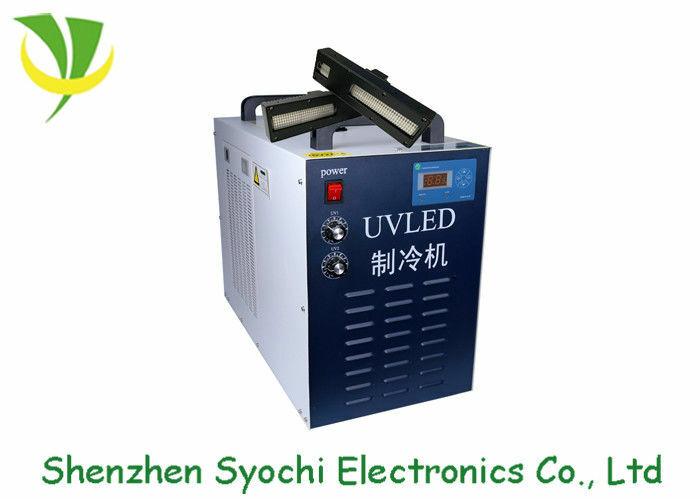 Syochi can customize more water cooling UV LED curing system, air cooling UV LED curing machine, UV LED area curing system, UV LED linear curing equipment, UV LED spot curing device etc. Don't hesitate to contact our sales for more infos!